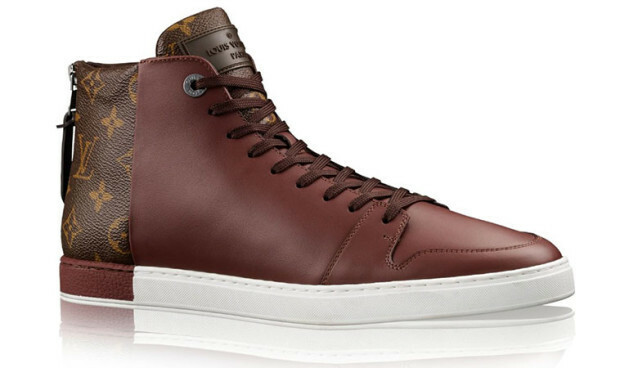 Without sneakers is difficult to imagine the wardrobe of the modern man, even if he is not athlete. 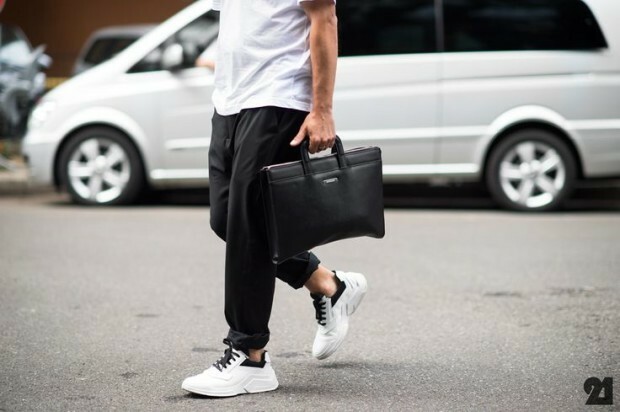 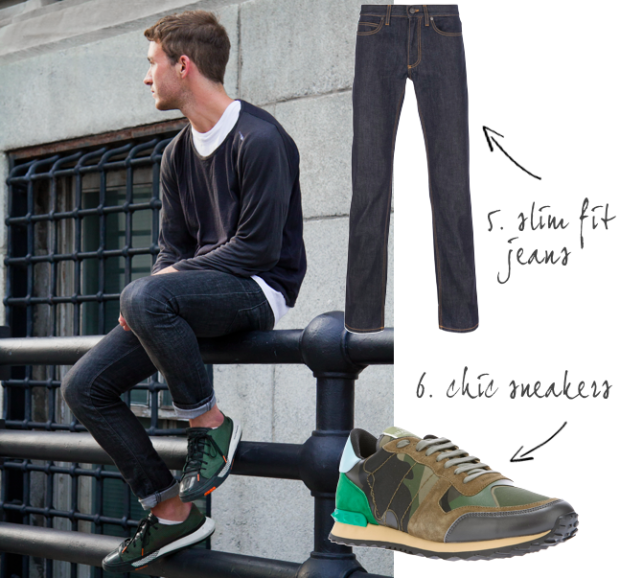 Sneakers can be worn throughout the year regardless of age, they are suitable for work, rest, walk, evening out. 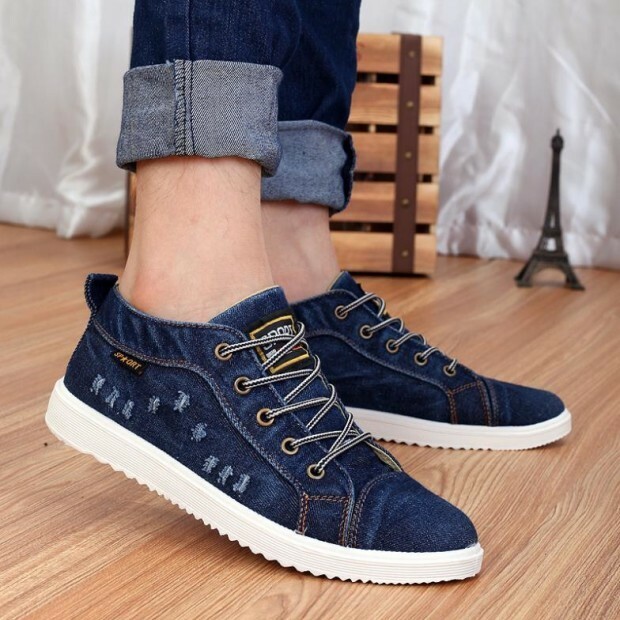 Their main advantage is their comfort. 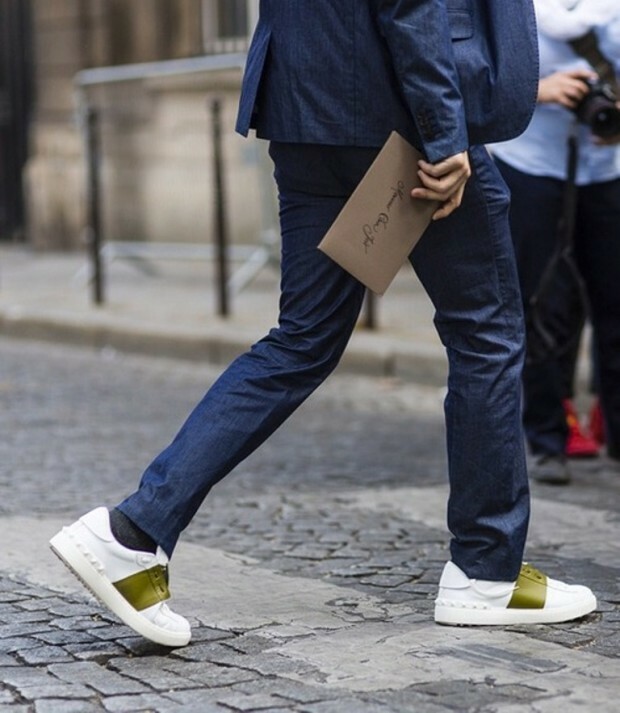 When choosing a male sneakers do not need much to think, they can combine with any type of outfit and perfect looks with a classic suit. 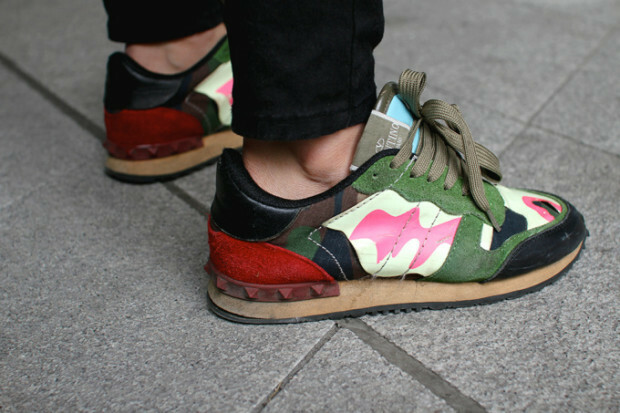 Pay attention only to their color. 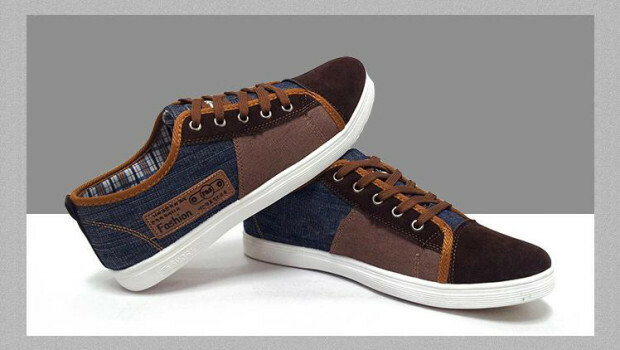 Today men’s sport sneakers are available in a range of every man and even the most demanding. 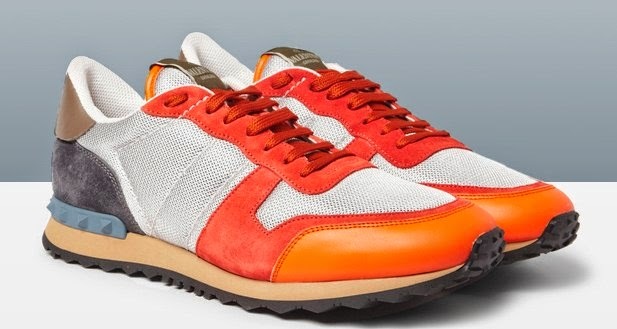 Modern men’s sport sneakers that are represented by the designers of the period spring – summer 2015 is designed from combination skin in different colors and also with additions of different materials. 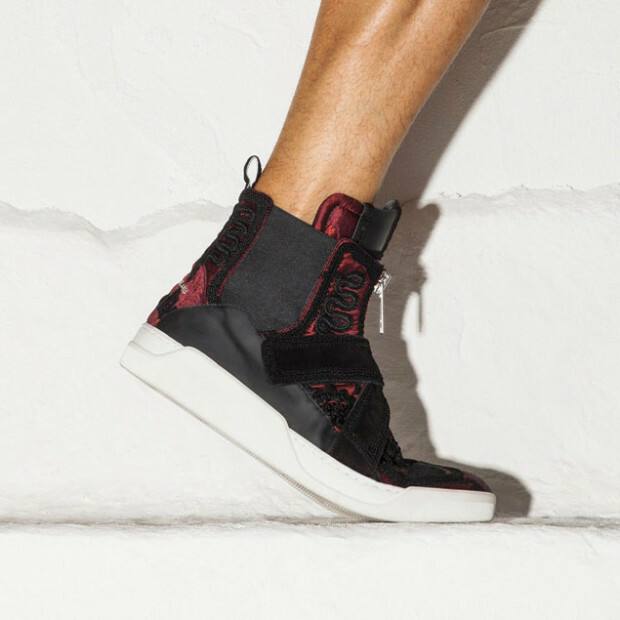 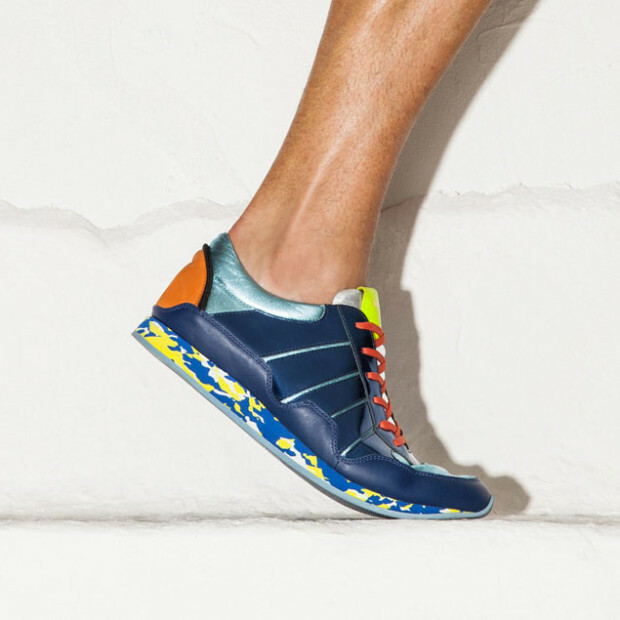 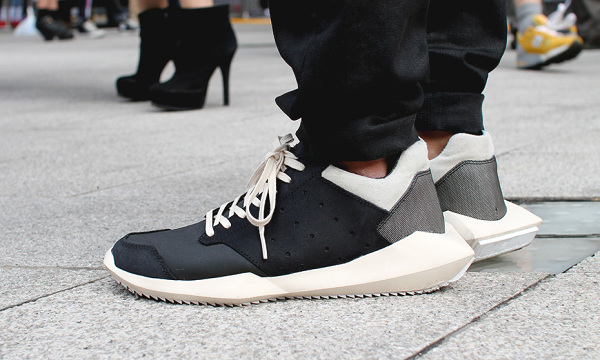 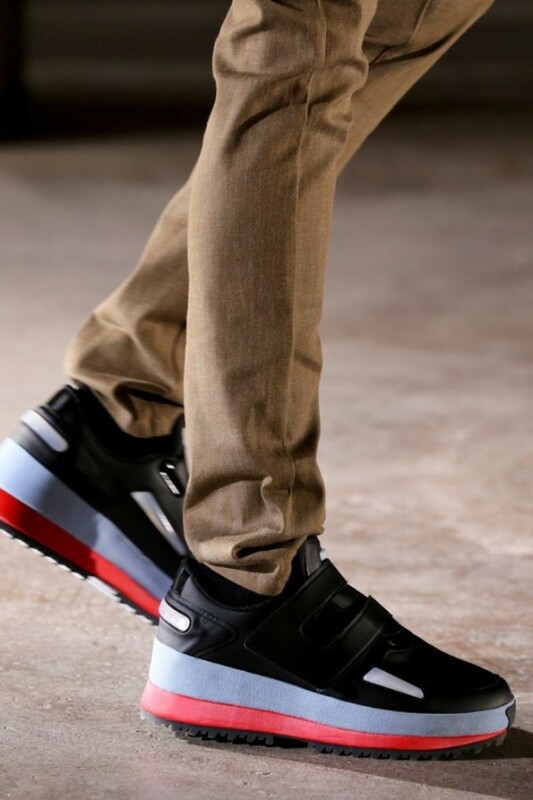 Trend Spring – Summer 2015 is male sport sneakers futuristic look Ralf Simons. 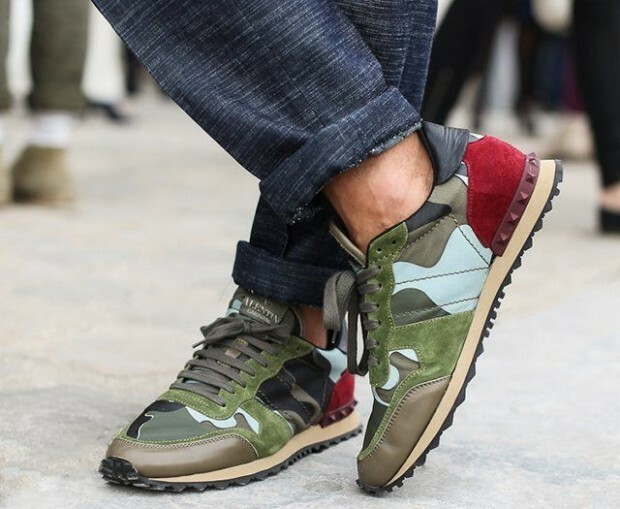 Valentino brand for Spring-Summer 2015 fashion weeks presented men sport sneakers in beige, cherry and orange – red.